We offer professional services to help with your video transport and connectivity needs during planned events and breaking news. Whether a major sporting, political, or live event, we'll work with you to determine what you'll need to effectively go live and deliver a high-quality broadcast. Travelling to an event? In collaboration with our partners, we offer support to ensure you have everything you need to go live abroad. When news of a security threat or natural disaster breaks, we're here to offer you support during the chaos of scrambling a crew to cover the story – responding to any technical issues and securing rental equipment on location. We may be able to offer on-site support to help your team cover the story. Dejero made our work much simpler. It’s a lot easier to send our images to our studio. We don’t need to go outside of the Olympic Park to get to the satellite trucks. We can do that from anywhere, in the taxi while we are moving, without having to rush. With the Dejero mobile transmission technology, we were able to bring the marathon to the world very cost-effectively without sacrificing video quality. CTV’s live coverage of the Torch Relay for 100 days across 45,000 kilometers of Canada was a hugely popular introduction to the 2010 Winter Games. The innovative technology developed by Dejero will revolutionize how broadcasters cover live events. 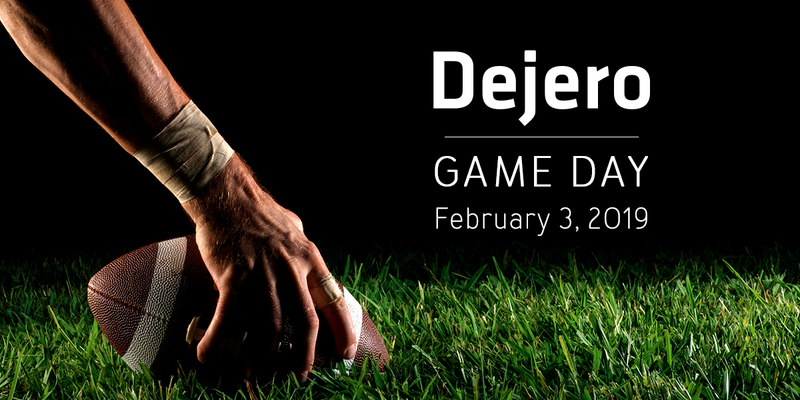 We’ll be in Atlanta providing local rentals and support for the big game on February 3. Our field sales engineers will be available for local support or extra units on game day. As always, you’ll will have access to our renowned 24/7 technical support. The 2018 World Cup football tournament had 32 teams playing in 12 different venues across Russia. We offered equipment rentals, cellular connectivity packages with fully tested local SIMs, and 24/7 telephone/email support. 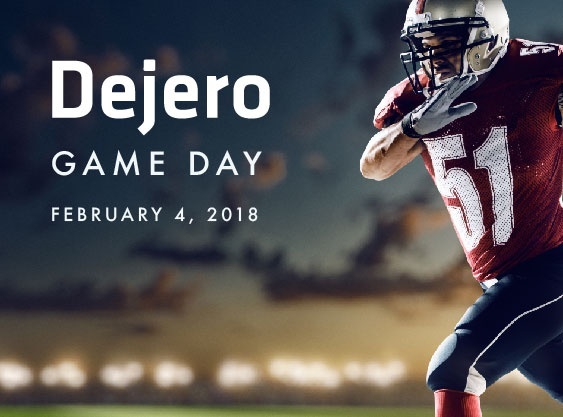 For more Dejero past events, click here.